Margaret Bowler joins as director, global hotel strategy in this newly created London-based role. 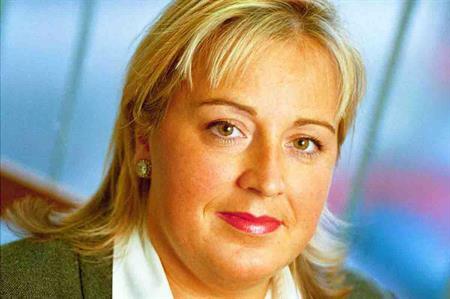 Margaret Bowler has joined AMEX GBT as director of global hotel strategy. She will report to Wes Bergstrom, vice president of hotel strategy. Bowler has extensive experience in senior and leadership roles in the hotel and travel management sectors, including more than 18 years at HRG, where she served as global director of hotel relations. HRG was acquired by GBT in July 2018. Mike Qualantone, executive vice president, global supplier relations, said: "Margaret’s appointment is a great example of how the integration of HRG with GBT brings together some of the best talent in the industry, and enables us to deliver greater value to our clients." Bowler will lead the development of a new GBT hotel value proposition and content strategy. She will manage collaboration across product and technology teams with the goal of further enhancing GBT’s hotel capabilities and solutions for clients, travellers and suppliers. Bergstrom added: "Margaret’s reputation in the global hotel space is widely respected, and she brings her knowledge and experience to this role at what is an exciting time for the acceleration of our hotel strategy."